212 North Pacific Coast Highway has a Walk Score of 93 out of 100. This location is a Walker’s Paradise so daily errands do not require a car. This location is in the Main Beach neighborhood in Laguna Beach. 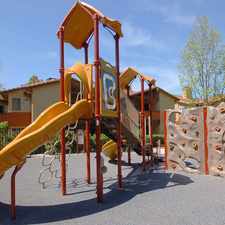 Nearby parks include Jahraus Park, Main Beach Park and Alito Park. Explore how far you can travel by car, bus, bike and foot from 212 North Pacific Coast Highway. 212 North Pacific Coast Highway has some transit which means a few nearby public transportation options. Car sharing is available from RelayRides. View all Main Beach apartments on a map. 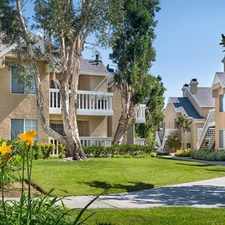 Beautifully remodeled unit in central downtown Laguna!! 212 North Pacific Coast Highway is in the Main Beach neighborhood. 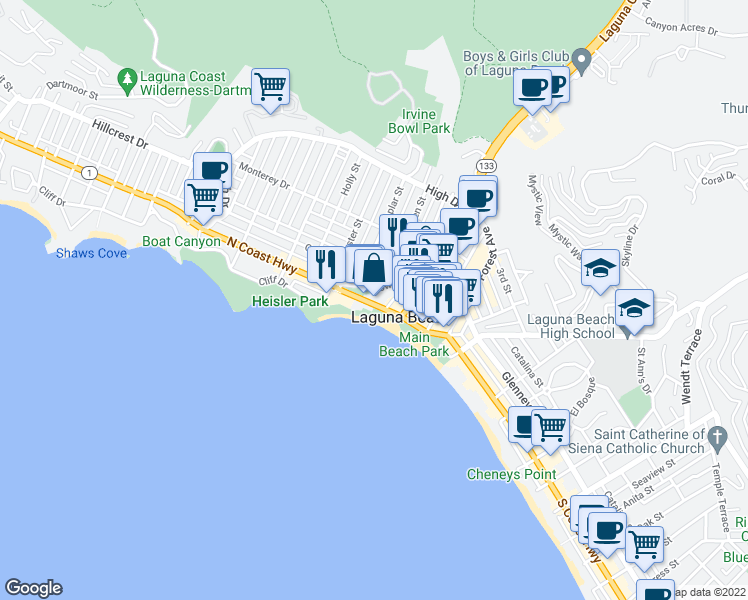 Main Beach is the most walkable neighborhood in Laguna Beach with a neighborhood Walk Score of 91.